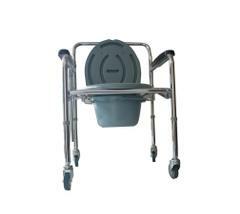 Bath stool is specially designed for shower or bath. 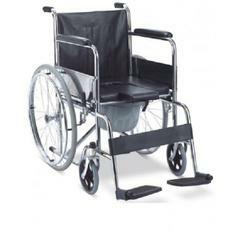 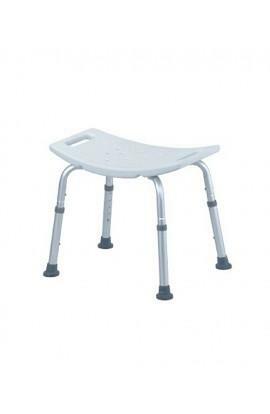 It is made by a lightweight aluminium frame and it comes with height adjustable legs. 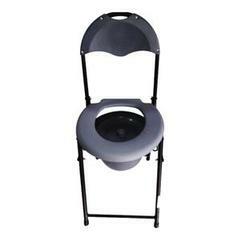 The seat is made of the durable plastic material. 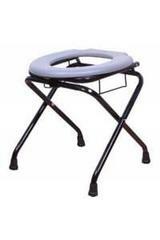 This product is versatile and sturdy. 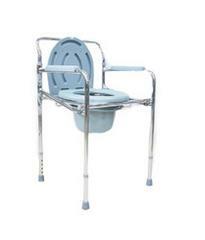 Shower Chair Seat: Not Adjustable. 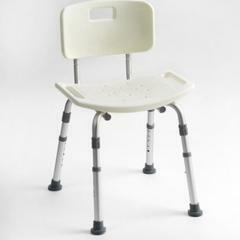 Seat Type: Plastic seat with side handles. 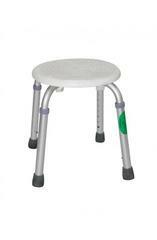 Lightweight stool and easy to carry anywhere. 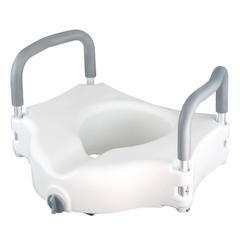 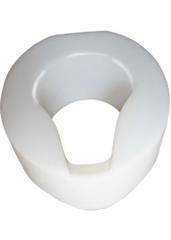 Durable and anti slip safety bath stool. 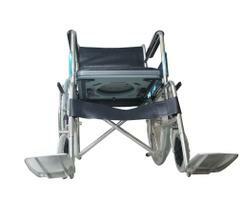 User weight upto 130 Kilo Grams.